Share the post "Two Variations of the Delicious Fruit Pizza Recipe"
A fruit pizza recipe is a great idea for a party or just a simple family meal. Just think: the kids will be excited to eat a cookie for dinner, and you will be satisfied that they are eating loads of fruit at the same time. 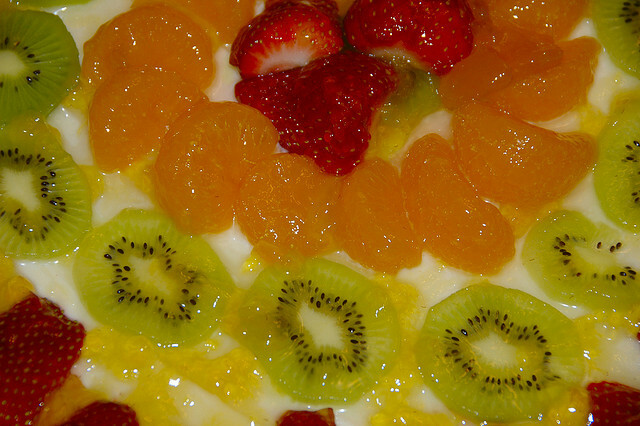 Not only is an easy fruit pizza a healthy alternative, but the varieties of produce create a colorful meal. Be sure to add lots of berries, tropical fruits, and seasonal favorites to your grocery list! This easy fruit pizza is perfect for brunch, and can be made in no time at all. It’s also a gluten-free dish that will leave everyone asking for seconds! To make the cookie crust: in a large bowl, mix together the oats, mashed bananas, almond flour, and honey. Preheat oven to 375 F.
Pour the entire mixture onto a pizza pan, ensuring it is spread in an even layer. Bake for 20-25 minutes, making sure not to undercook it. Once cooked, remove from oven; let cool. To make the yogurt “sauce”: in a separate bowl, combine the Cool Whip, yogurt, and pudding mix. Apply yogurt mixture to cooled cookie crust. Add the fruit as your toppings; serve. How to Make Fruit Pizza? 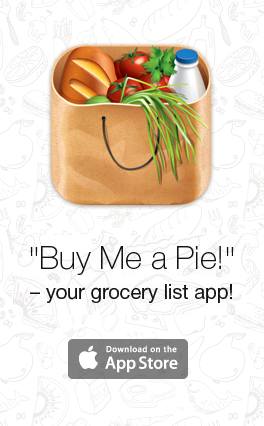 Easy-As-Pie! 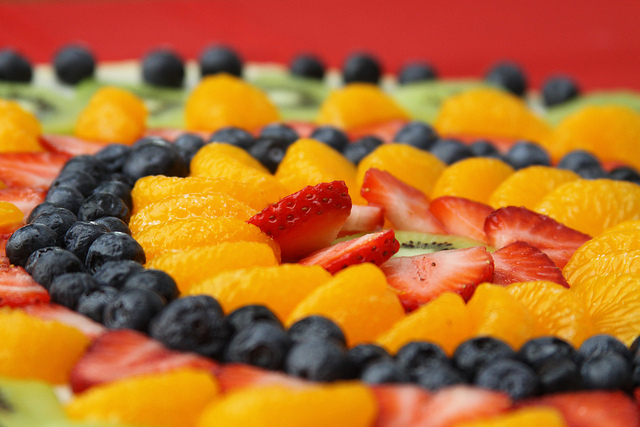 A healthy fruit pizza is all about using lots of colorful produce, so go to town with the berries and tropical fruits. Here is a dessert you can feel good about! Preheat the oven to 375 F. Butter or oil a 12-inch pizza pan and line with parchment or wax paper. Butter or oil the paper. Roll out the cookie dough on the pan in an even layer. Bake 13-14 minutes; remove from oven and let cool. In a medium-sized bowl, combine the cream cheese, sugar, and vanilla extract, using an electric mixer. The mixture should be light and fluffy. Spread this onto the cooled cookie crust and add fruit on top. In a separate bowl, combine the preserves and water; whisk. Pour this over the fruit. Refrigerate the pizza for 2 hours. To serve, cut into slices.